This entry was posted in Home to Roost / Police State and tagged CIA, MLK on January 20, 2014 by Cammy. This entry was posted in Militarism and Christianity, Speeches and Sermons and tagged MLK on January 20, 2014 by Cammy. 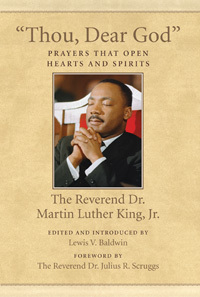 “Thou, Dear God, Prayers That Open Hearts and Spirits,” by Martin Luther King, Jr.
“Thou, Dear God” is the first and only collection of sixty-eight prayers by Martin Luther King, Jr. Arranged thematically in six parts–with prayers for spiritual guidance, special occasions, times of adversity, times of trial, uncertain times, and social justice–Baptist minister and King scholar Lewis Baldwin introduces the book and each section with short essays. 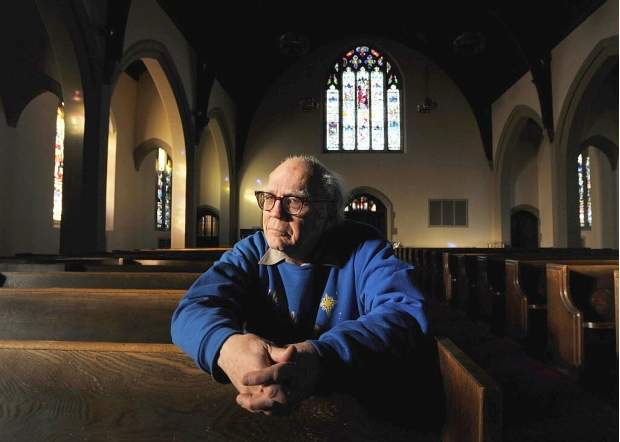 Included are both personal and public prayers King recited as a seminarian, graduate student, preacher, pastor, and, finally, civil rights leader, along with a special section that reveals the biblical sources that most inspired King. Collectively they illustrate how King turned to private prayer for his own spiritual fulfillment and to public prayer as a way to move, inspire, and reaffirm a quest for peace and social justice. With a foreword by Rev. Dr. Julius R. Scruggs, it is the perfect gift for people and leaders of all faiths, and an invaluable resource for spiritual individuals and those who lead worship. This entry was posted in Nonfiction Books and tagged MLK on January 16, 2014 by Cammy. Or Malcolm X versus Martin Luther King, Jr. This entry was posted in Uncategorized and tagged MLK on January 16, 2014 by Cammy. This entry was posted in Speeches and Sermons and tagged MLK on January 16, 2014 by Cammy.